The Fleurys Music School offers a fantastic opportunity for children and adults on the Central Coast of NSW to learn an instrument from respected and dedicated teachers and professional musicians. Learning an instrument is so much more than just learning an instrument! Weekly lessons are offered from highly skilled and trained professionals on a one-to-one basis from Mon-Sat. Exam opportunities are available either in-house, or through the AMEB with 100% of our entrants winning a grade A or B.
Musicianship lessons are also available, as well as Art of Teaching for the more experienced student wishing to become a teacher. Learning a string instrument like the cello or violin can begin as early as age 4, particularly if your child is a graduate from our ‘Maestro Possums’ pre-school music program. The cello and the violin require the love and attention comparable to having a beloved pet. The Saxophone, Clarinet and Flute are suited to ages 8+ and the Junior Flute or Recorder can be learnt from age 5 as a lead up into these instruments. Individual lessons will help your child excel in their school band, grow their confidence and ensure their long term enjoyment. 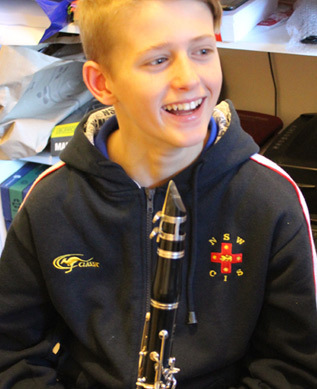 Playing a woodwind instrument is often at the forefront of a student’s social life. Music friendships are often the ones that last forever. 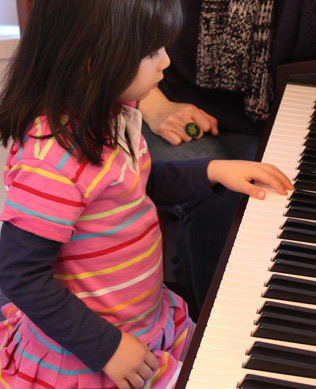 Children can start learning the piano from age 4. It’s important to have your own weighted keyboard or piano at home. For practice of course! Lots of children love the piano, but it’s also a great instrument to start with if you haven’t made up your mind which instrument you love the most yet. Taking practical AMEB exams for grade 5 or up, requires passing certain levels of musicianship first. We can take students through their musicianship exams with easy-to-remember learning tricks. The Fleurys Music School is owned and run by its teachers. Your child’s musical education is of great importance to us not only as dedicated professionals but also as business owners ready to go that extra mile. The Fleurys love of music is demonstrated in a life-long commitment to performing and teaching this special art form. We believe that a passionate teacher can inspire anyone to be a keen learner. In every lesson we aim for a “lightbulb moment” when things fall into place and we see our students’ faces light up. 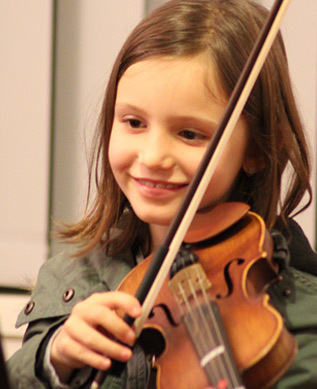 Children who love learning music will often thrive in other areas of their life. 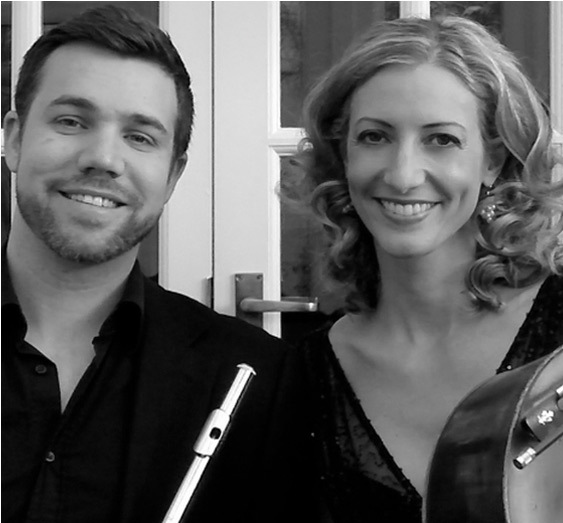 As highly skilled string and woodwind specialists, we can offer expert tuition, a rewarding experience and long term enjoyment at any level. We encourage our students to challenge themselves and do their best, whilst giving them the space to progress at their own pace. Lessons are bright, engaging and joyful, with our greatest achievement being our students’ happiness.